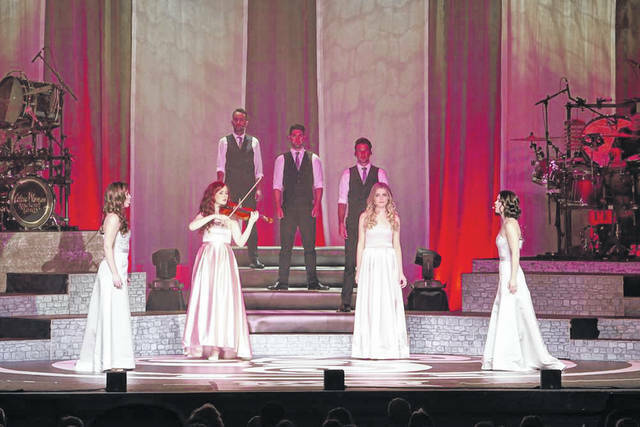 Celtic Woman will take the stage tonight at Veterans Memorial Civic Center. The show features contemporary and classic offerings from Irish culture. The group is made up of Irish vocalists Mairéad Carlin, Éabha McMahon, Megan Walsh and Tara McNeill, also a violinist. 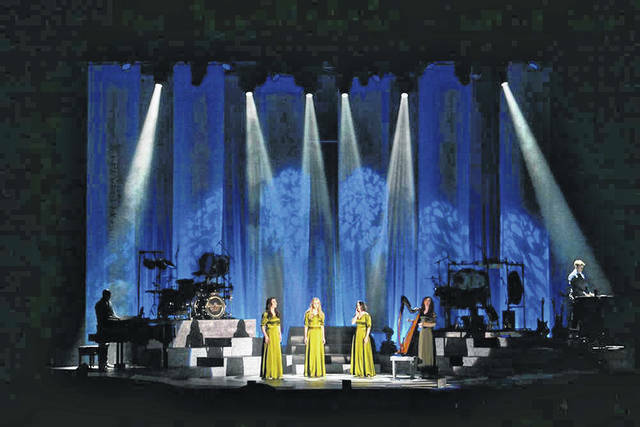 LIMA — Celtic Woman will bring its newest music to Veterans Memorial Civic Center this weekend as part of their Ancient Land world tour. Civic Center Chief Executive Officer Abe Ambroza said this will be a performance for both those who love the Celtic Woman and those who may be first-timers to the group’s show. “They have 18 brand new songs part of the album part of this tour. There’s a lot of fans out there that have seen them perform, but they will see songs they’ve never seen,” he explained. 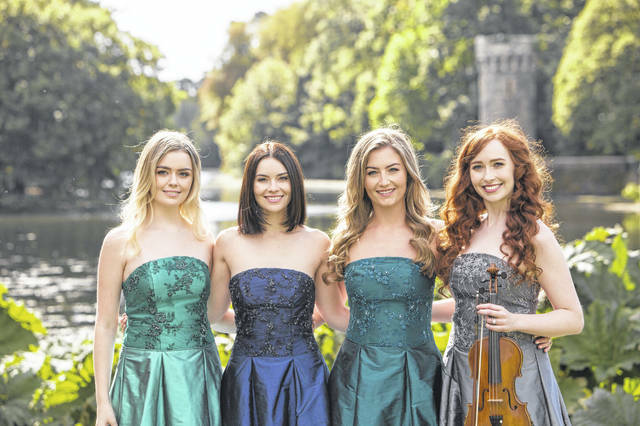 The group is made up of Irish vocalists Mairéad Carlin, Éabha McMahon, Megan Walsh and Tara McNeill, also a violinist. Since forming in 2005, they have performed in 23 countries across six continents, combining for over four million ticket sales. Irish culture will also be sprinkled in throughout the vocal performance, including Irish dances, bagpipers and traditional Celtic instruments. The Ancient Land Tour combines those traditional Irish music nods with the group’s new songs to give an all-encompassing look at Irish culture. But, Ambroza said you do not have to be Irish to enjoy this performance.